The level of recklessness among some young people these days is quite worrisome. 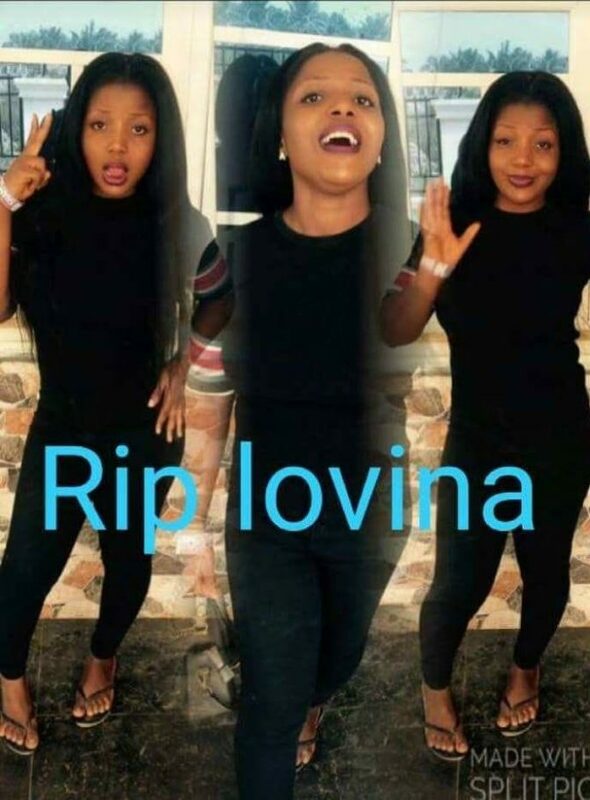 A young and beautiful Nigerian lady identified as Ebor Lovina has died after she was reportedly attacked by her boyfriend’s elder brother in Edo state. It was gathered that the graduate of Ambrose Alli University, Ekpoma worked at the Sun-Ray Hotel & Suites along Benin-Sapele, Oghoghobi Town, Benin City, the state capital and was allegedly killed by her boyfriend’s elder brother pestering her with love advances which she refused. The man reportedly set her on fire in revenge. The victim was rushed to the University of Benin Teaching Hospital where she gave up the ghost following injuries she sustained in the fire attack. Eternal rest grant unto her oh lord!!!"